Mumbai is a fast paced city, the financial capital of India and the city that never sleeps. Originally called Bombay, derived from the Portuguese phrase ‘Bom Bahia’ which translates to ‘Beautiful Bay’, the city was renamed to Mumbai after the goddess ‘Mumba Devi’. You think you may know a lot about the city, but because of the rich history of the city, it’s easy to miss out a few facts. Without further ado, here are some awesome facts that not many know about Mumbai. Surprising isn’t it? 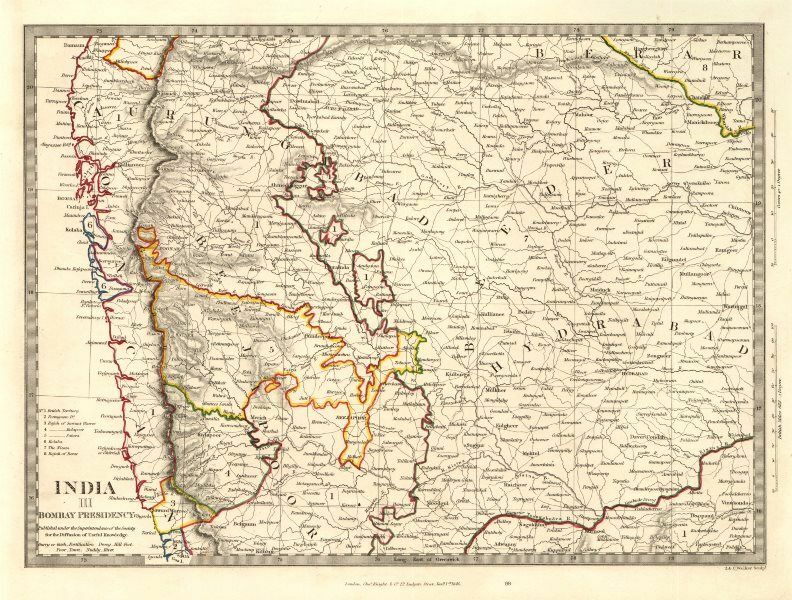 Contrary to popular belief, the British were not the first to claim Bombay, but rather, it was the Portuguese. The Portuguese were the first to build their forts in different parts of Bombay between 1509 and 1533. The British learned of the strategic importance of Bombay and they asked of it as part of the dowry on 11th May 1661 in the marriage treaty of King Charles II of England and Catherine of Braganza, daughter of King John IV of Portugal. 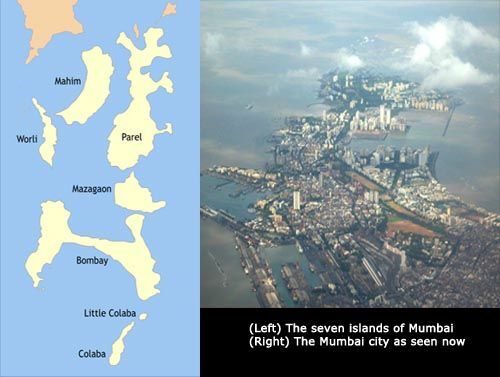 The land structure of Mumbai did not look the way it does now. When it was discovered by the Portuguese, it was a collection of 7 islands, namely Colaba, Little Colaba, Bombay, Mazagaon, Parel, Worli and Mahim. It was only in the 19th century with the painstaking efforts of British engineers in filling up the land and reclaiming many parts from the sea, that Mumbai looks the way it does now. 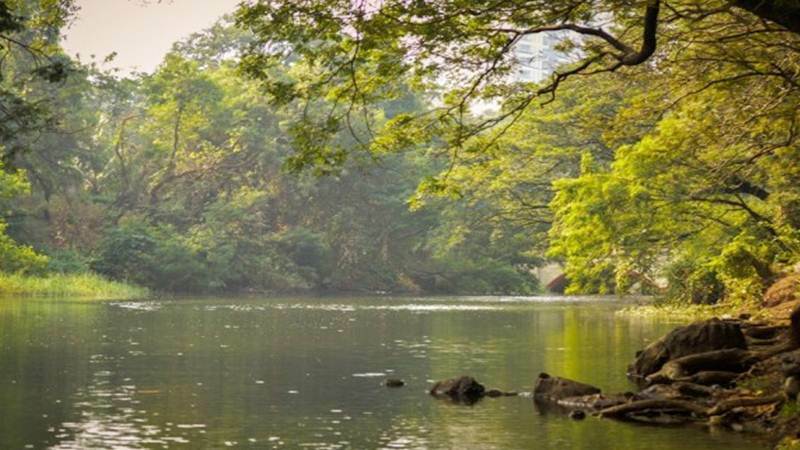 Many people know it but not many people appreciate it, Sanjay Gandhi National Park is the largest wildlife sanctuary within city limits. While it may not seem notable at first, but knowing that the residents share their city with many wildlife species including leopards makes it feel kind of badass. The organization of the Dabbawallahs is regarded as one of the best supply chain management organizations in the world. It is awarded the Sigma Six rating, the highest rating by Forbes magazine, which signifies chances of an error happening as one in a million. This is a rating shared with international giants like General Electric and Motorola. Another lesser known fact about the organization is that it’s leader is one of the people eligible to meet the monarch of England when they visit the country. 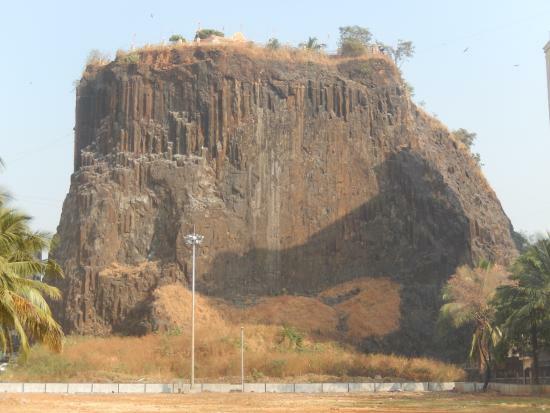 Located in the Andheri suburb of Mumbai, Gilbert hill is a 200 foot (61m) tall column of black basalt rock. Geologists say that this structure was formed about 66 million years ago when magma gushed out of a crevice of the earth’s crust. In 2007, it was classified as a Grade 2 heritage by the Municipal Corporation of Greater Mumbai. According to experts, this is a unique geological structure which is similar to only two others in the world. If you are a resident of Mumbai, you would probably feel that it would be impossible for Colaba to have a railway station. But just because there isn’t one now doesn’t mean there never used to be one. 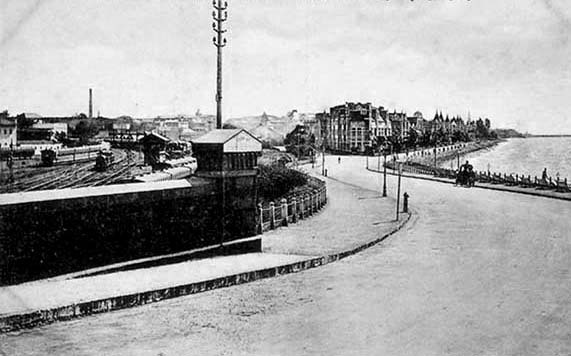 Started in 1893, Colaba station was a railway terminus. It was from here that trains used to originate and not Churchgate. But due to the increasing size of the city, it was later found to be an inconvenience and the Colaba-Churchgate line was terminated in 1930. A peculiar situation that first time visitors to the city meet is that when asking for directions, they are not given directions in distance but rather time. Suppose the place you want to reach is 100 metres away, you will be told to walk for 5 minutes and you will reach your destination. 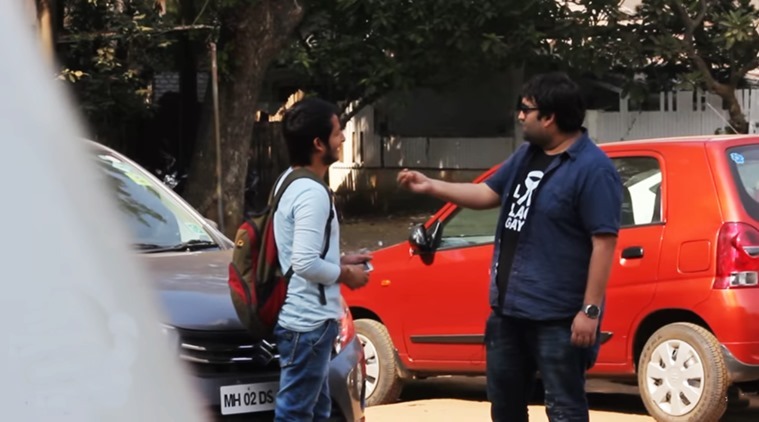 While the residents of Mumbai do not feel anything special as it is part of their daily lives, it is really baffling for visitors to the city. If you think you are privy to some more awesome and mysterious facts of the city that nobody else knows, do write it up in the comment section. If you are new to Mumbai or are planning to visit the city, do check out our guide to Mumbai.